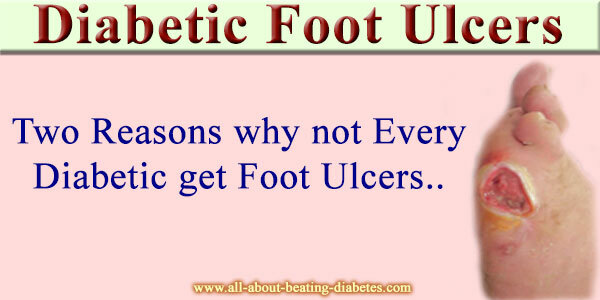 Although there are many people suffering from diabetes; however, not everybody can get foot ulcers. Have you wondered why? First, we need to explain what is happening during diabetes. It is very common disease, where the pancreas (this is the gland located behind the stomach) does not produce enough insulin. This hormone is very important for the regulation of glucose levels in our body. If the regulation is disrupted, the entire body’s biochemistry will suffer. Furthermore, this is the basis of pathophysiology of diabetic foot ulcer. When a person suffers from diabetes, there are some factors that can damage his health further. One of them is trauma. People who suffer from diabetes have their immune system not working properly. Many of the immune cells are suppressed because they do not have enough power (glucose) to fight the cells. Also, people with diabetes have their micro vessels suffering. That’s why they get ulcers in their feet. When a person hurts himself, his wound will not heal normally. There are two reasons for that. The lack of immune respond is the fist one. It is often found that diabetics with foot ulcers have other diseases too, because their immune system is not working properly. The second reason is that patient’s vessels are damaged. This means that there are specific areas of the foot that are not getting enough blood. Blood is essential because it gives the tissues what they need. They need: oxygen, glucose, mineral and etc. If the transport of these supplements is disturbed the tissue will suffer. That’s why if a person with diabetes get a wound, it will not heal properly and he or she will get ulcers and related leg pain . 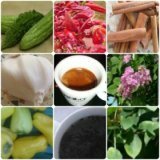 It is really hard to fight diabetic foot ulcers because the circulation there is very bad. Certain medications are used to enhance the circulation as alternative treatment, but yet this is one of the most common problems for people with diabetes.